Window Pros is Scottsdale Arizona premier window treatment source. We help you obtain the perfect solution for your window covering needs. 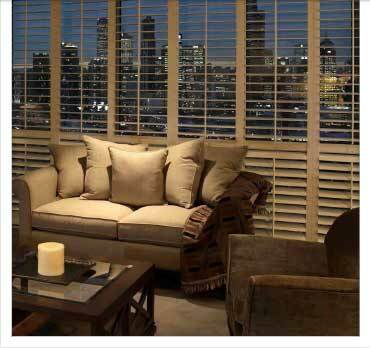 We are specialists in custom drapery, shading systems (including motorization), shutters and blinds. Window Pros has been serving clients throughout Scottsdale Arizona for over 8 years. We enjoy an excellent reputation for providing spectacular results and impeccable workmanship. Our suppliers, workroom staff and installers are the best in the industry! We finish every project with care and attention to detail.